A lot of details can go into planning a Sun Valley, Idaho wedding. Start here and find local wedding planners, great venues, professional photographers, caterers and bakers, and much more. A perfect setting for a rustic, Idaho wedding. Private pond, campfire and beautiful mountain views, only seven miles north of Ketchum! Offering studio and on-location photography services, choose Dev Khalsa to document your wedding or special event! In the heart of the wilderness, 1 hour north of Stanley, this all inclusive guest ranch features cozy accommodations, daily activities, meals, and a lovely setting for events. Everything you need to enjoy your special day. From catering services for your event to cozy cabins, boat rentals, lakeside activities for your guests. Taylor'd Events is a full service events planning, wedding planning and floral design company. We specialize in creating events of every size and customized to each client. 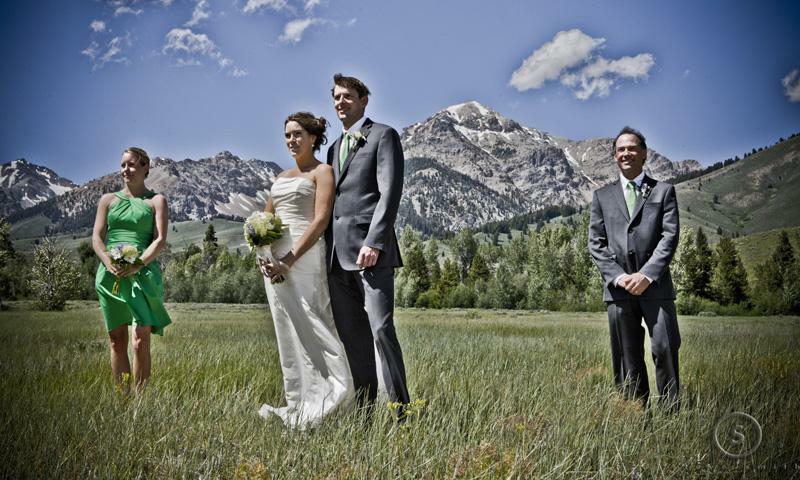 Trust internationally renowned photographer Thia Konig to capture the joy, beauty and excitement of your Sun Valley wedding. 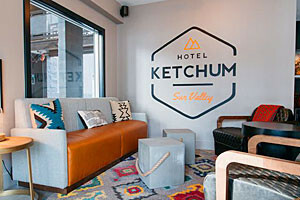 25 miles east of Sun Valley, bring your group or wedding party to experience life on a western ranch with onsite activities, comfortable accommodations, and great meals.